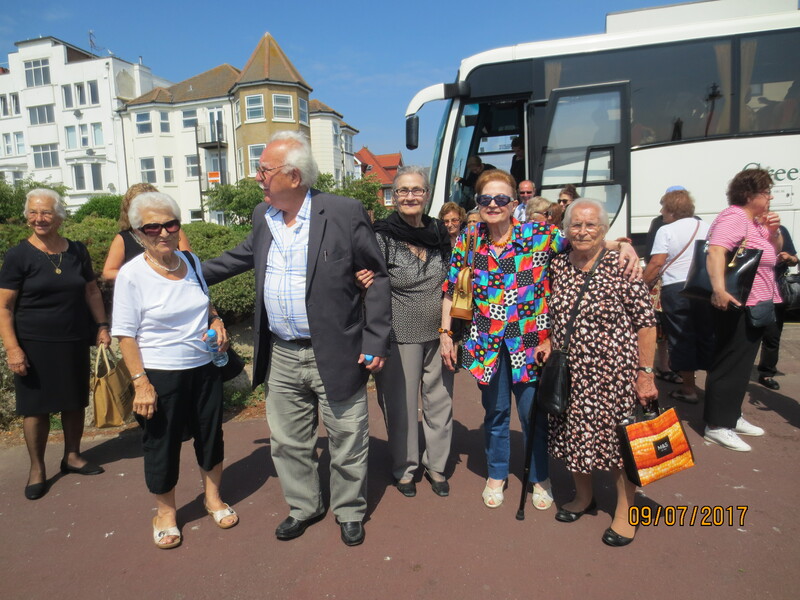 Members of the Association of Rizokarpasso in Britain enjoyed a day trip to Clacton on Sea on a day which had fantastic weather, not too hot but sufficiently sunny for some members to put on sun screen lotion. 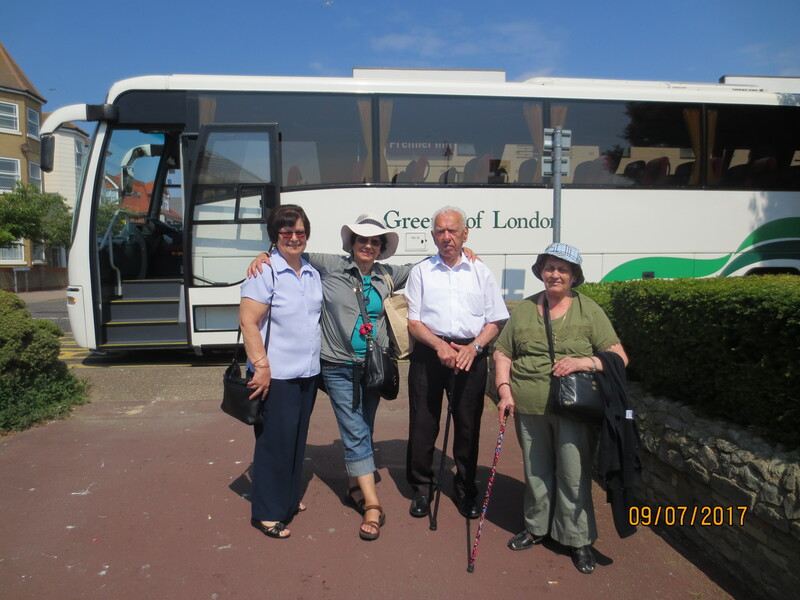 The group gathered and boarded their coach near the Cypriot Community Centre, Wood Green. On arrival everyone was enthusiastic over the sandy beach, the calm sea and the beautiful gardens along the seafront which had an abundant display of flowers and plants. Lunchtime saw all the group going to the New Majestic Restaurant, opposite the pier, where they enjoyed the traditional seaside lunch of Fish & Chips. The service for our large group of 50 was quick and the food was delicious. 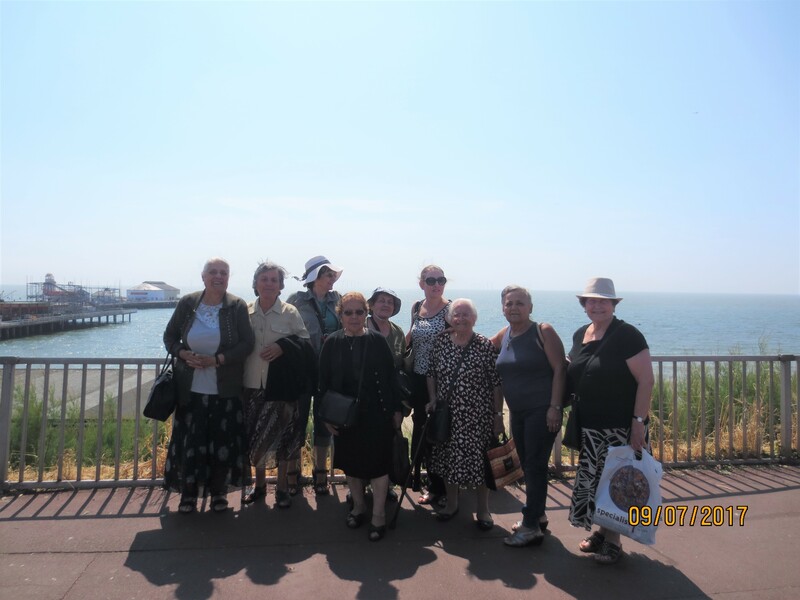 It was a pleasant summer’s day and many took the opportunity to walk or just relax by the seafront, on the beach or in the gardens. 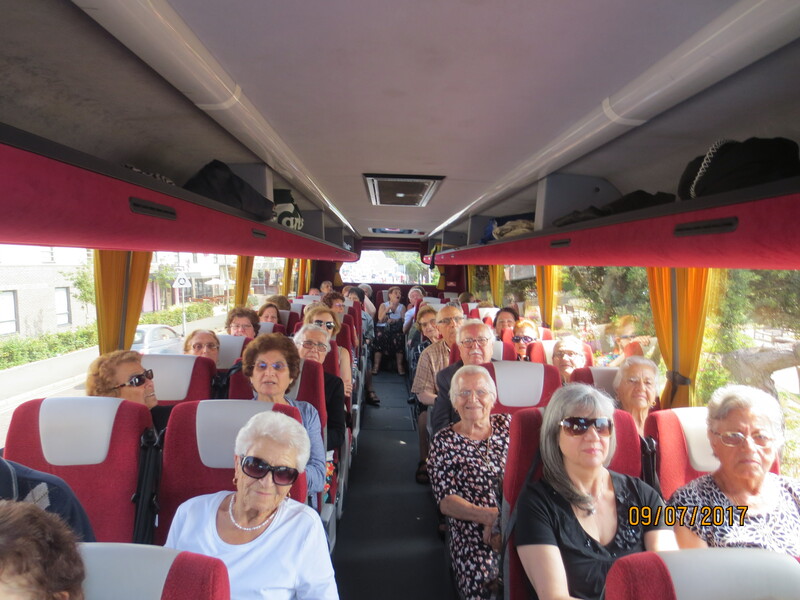 The coach journey was made more enjoyable with members reciting poems, mainly about Rizokarpasso, and singing well known Greek songs. 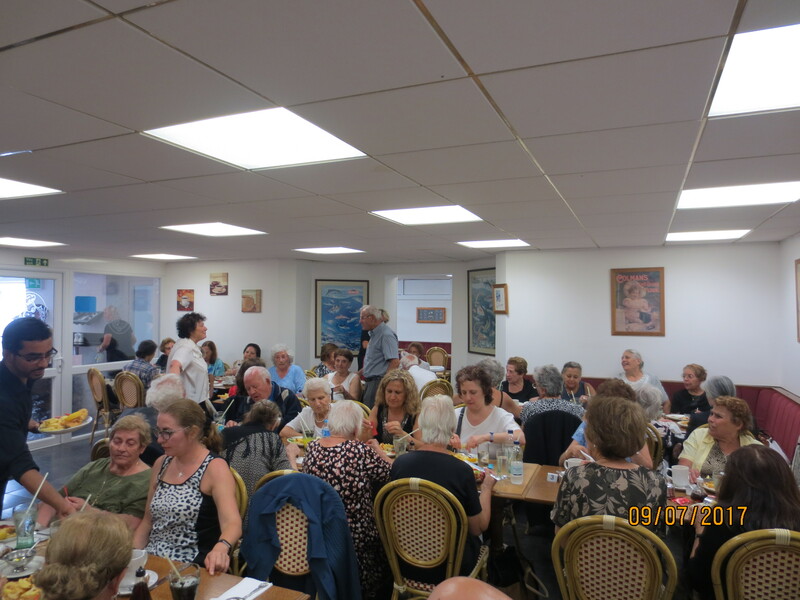 As always the traditional Shinnopittes prepared by 91 year old Katina, for the outing, were enthusiastically received by all as were the loukmades made by Evathia. Anastasis, who at 95 is our oldest Association member has a wealth of knowledge about our unforgettable Rizokarpasso and its families. Members took the opportunity to exchange family information, recount memories of Rizokarpasso and express their desire to return to their homes and properties in Rizokarpasso. They also remembered the sacrifice of the remaining 228 enclaved Greek Cypriots in Rizokarpasso, whose numbers have declined over the years from over 3,000 Rizokarpassides prior to 1974. The Association’s next opportunity for family and friends to meet will be at the Association’s Dinner and Dance on Saturday 25th November.